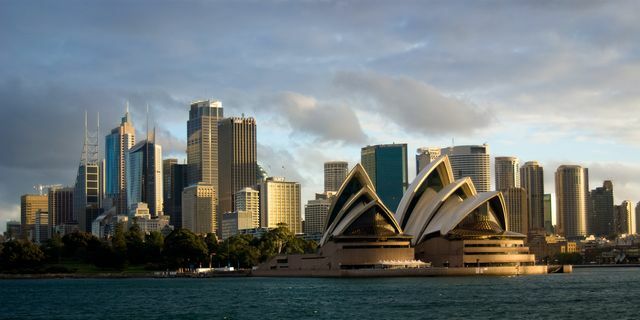 An interesting piece in Australia's Financial Review, highlighting the challenge facing firms looking to recruit CEOs in the region's financial services firms. Demand for C-Suite leadership is white hot globally - as Korn Ferry's Jane Stevenson says: "You only need one leader and that's the right leader" - but Australia faces particular challenges. That's why we are delighted that we've strengthened our coverage in the region with the news that Tim Berwick will be joining our team, working to increase the number of search firms we work with Down Under. Jane Stevenson has sympathy for executive recruiters trying to deal with a bull market in management reshuffling within Australia's largest financial services companies at a time when the royal commission has dragged a few of them into crisis and left a cloud over the entire industry. The Korn Ferry global leader for CEO succession points to the financial crisis as one of the toughest periods in her 34-year career for identifying candidates and persuading them to jump ship.